All ballet classes are taught in a classical manner, combining Vaganova (Russian), French, and Cechetti (Italian) Styles. LINX Dance Studio stresses correct terminology, body placement, body direction, proper technique and controlled stretching. Classical ballet is the foundation of all dance movement and is the most important and most highly recommended subject to be studied. 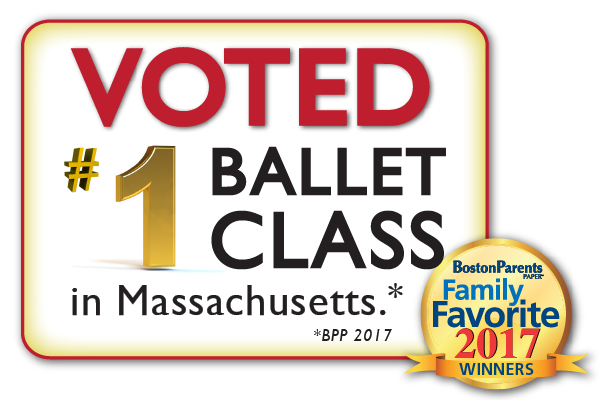 All elements of barre, center adagio & allegro, and across the floor are worked weekly. 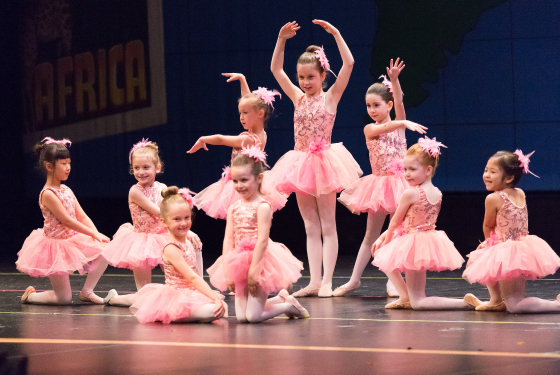 Students will be introduced to fundamental techniques of ballet, improving large motor skills, coordination, balance, and posture. Knowledge of correct terminology, body placement, body direction, proper technique, and controlled stretching. Classical ballet is the foundation of all dance movement and is the most important and most highly recommended subject to be studied. Builds and nurtures confidence, positive self-image and friendships by teaching children to dance with others and work as a team. Val runs the BEST dance class for little children. She is an absolutely wonderful teacher.